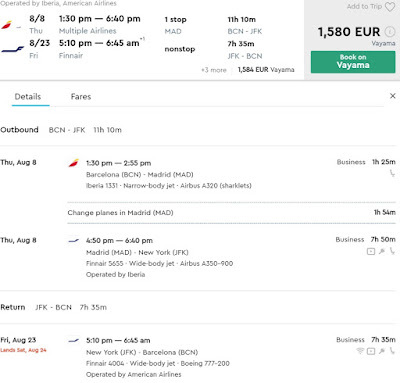 Home » aeromexico » american airlines » barcelona » bcn » business » business class » Fare sale » fare sales » iberia » OneWorld: Barcelona to New York from €1580! 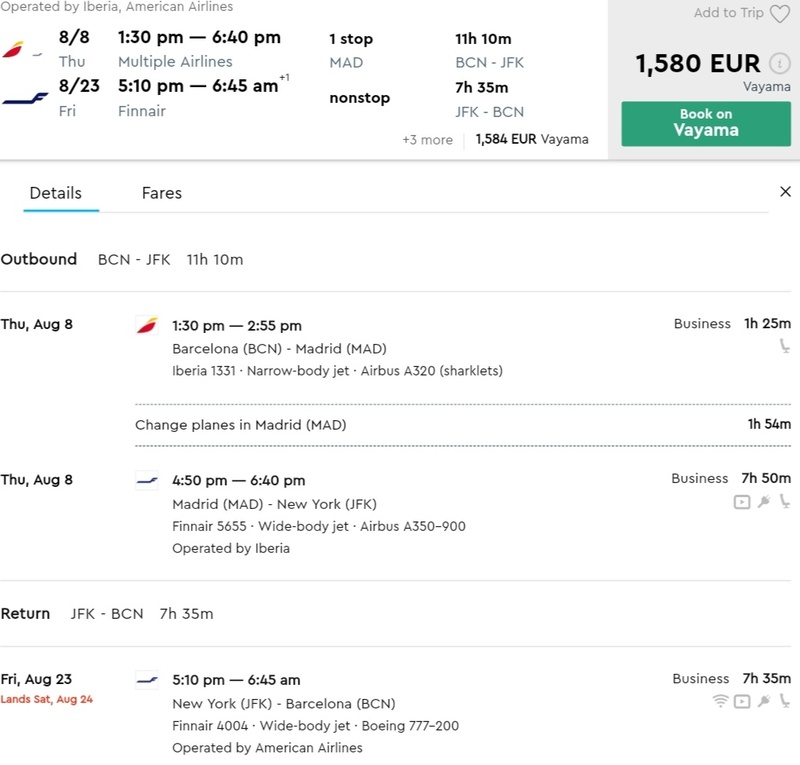 OneWorld: Barcelona to New York from €1580! 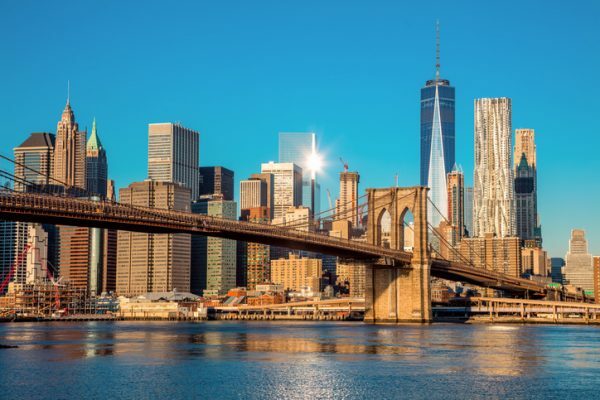 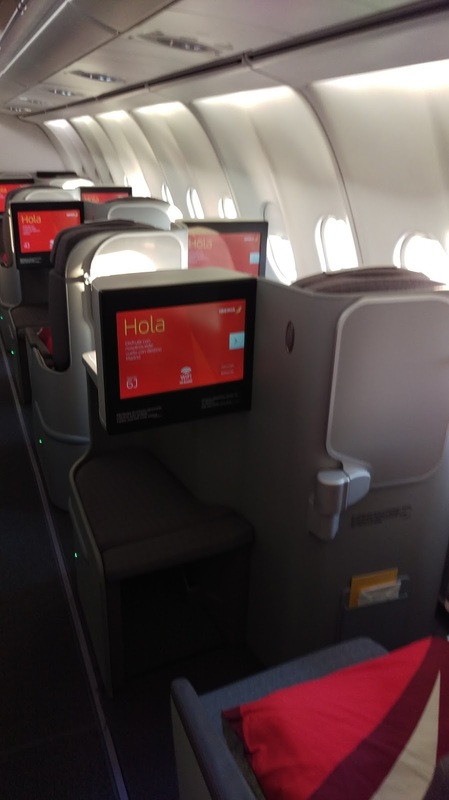 Nice sale from Barcelona to New York with Iberia and American Airlines for travel during the peak Summer season. 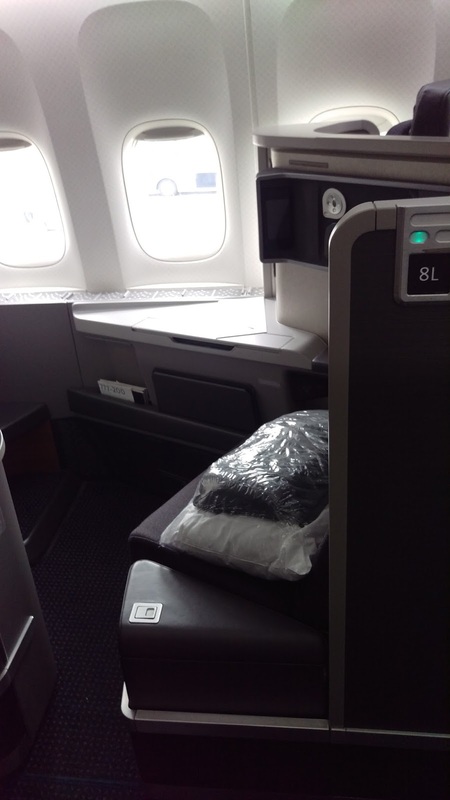 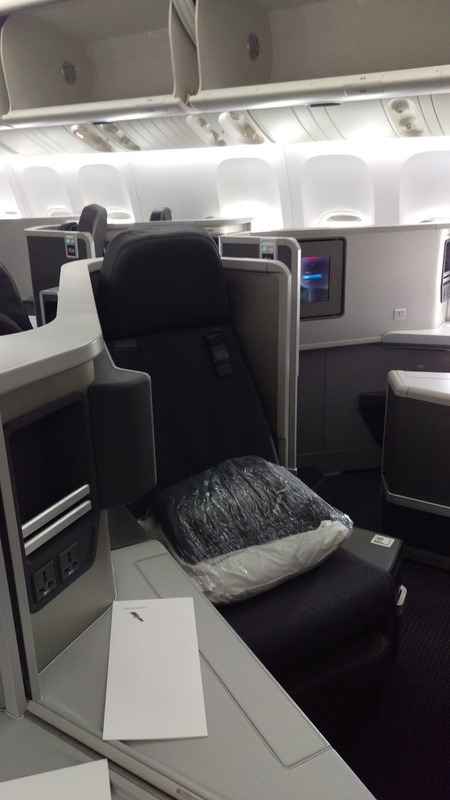 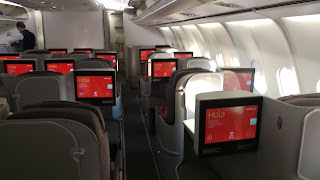 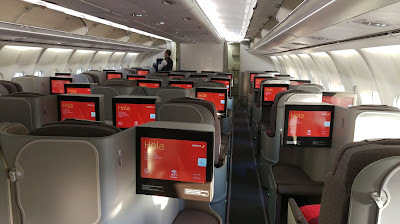 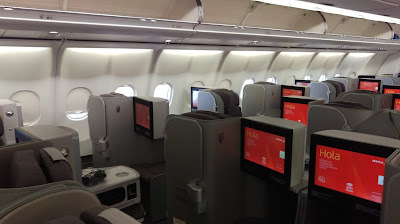 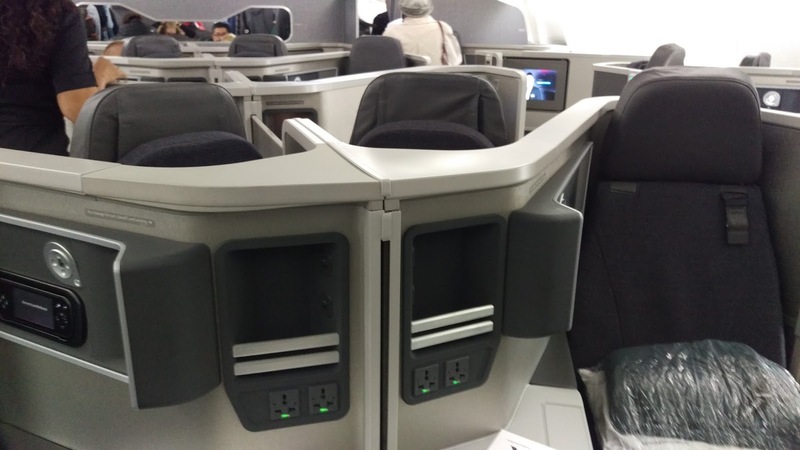 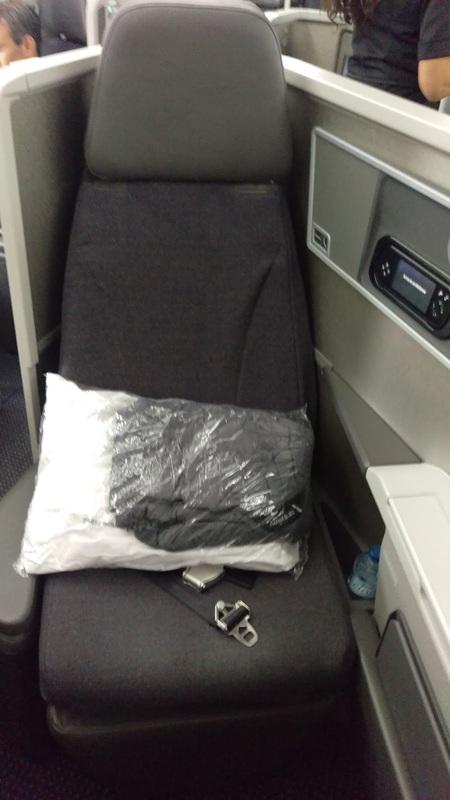 On the outbound you have a stop in Madrid which allows you to fly Iberia on their brand new Airbus 350 and the return is on American Airlines with their lovely Boeing 777.